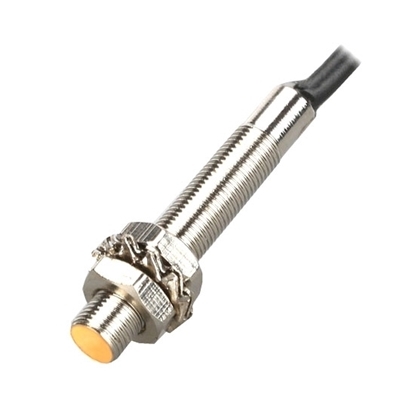 M5 proximity sensor can detect a variety of metals, miniature size, long life, cheap price, shielded type installation, anti-interference ability, 1mm detection distance, manufacturer direct sale. 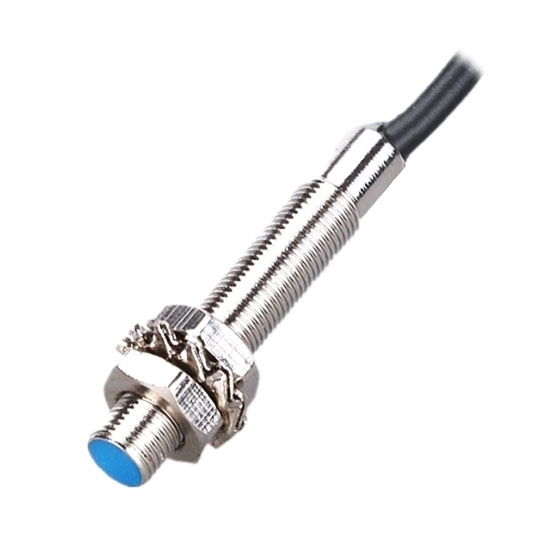 4mm proximity sensor can detect a variety of metals, miniature size, long life, low price, shielded type installation, anti-interference ability, 1mm detection distance, using for precise positioning of molds, precision machine tools and robots. Cheap M6 proximity sensor can detect a variety of metals, miniature size, long life, 1.5mm detection distance, supply voltage DC 24V, shielded type installation, anti-interference ability, manufacturer direct sale. 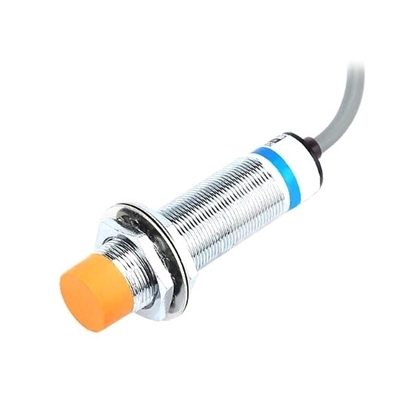 M8 proximity sensor can detect a variety of metals, small size, long life, cheap price, unshielded type installation, anti-interference ability, 2mm detection distance, supply voltage AC 120V, manufacturer direct sale. 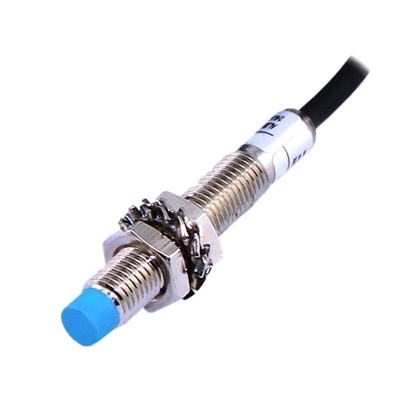 Inductive proximity sensor with M5*1 thread, PNP type output, manufacturer direct sale. Tips: How to install proximity sensor? When a proximity sensor is installed on metal, certain space should be reserved to prevent the proximity sensor malfunction that is disturbed by other metals rather than the detected object. The metal paralleled to sensing surface should be three times of detection distance away from the sensing surface. The metal around proximity sensor axis should be away from a cylinder, whose axis is the same as proximity sensor axis and diameter is three times of the proximity sensor diameter. When installing two or more proximity sensors at the same time, should prevent interference between proximity sensors. If the sensors are placed face to face, the distance between two sensing surfaces in the axial direction should be five times longer than the detect distance. If the sensors are placed side by side, the distance between outer cylindrical surfaces should be three times longer than the diameter of proximity sensor. In addition, if the diameter of sensor differs in size, it should be calculated in accordance with the larger diameter of proximity sensor. ATO will use a proximity sensor and a digital counter to count number in the video.